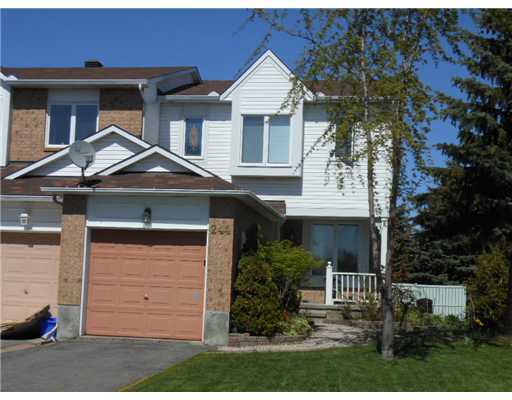 244 Sandhill Road – Kanata | Nesbitt Property Management Inc. Spacious end unit. Close to high tech business area, shopping, recreation, parks and schools. Great features include a view of Shirley’s Brook park, large living room with gas fireplace, second floor laundry room, ensuite with a large bath tub and stained glass window, private backyard with a fence and deck and new carpeting on the main and second floors. Finished basement and den. Gas, water and hydro are extra.